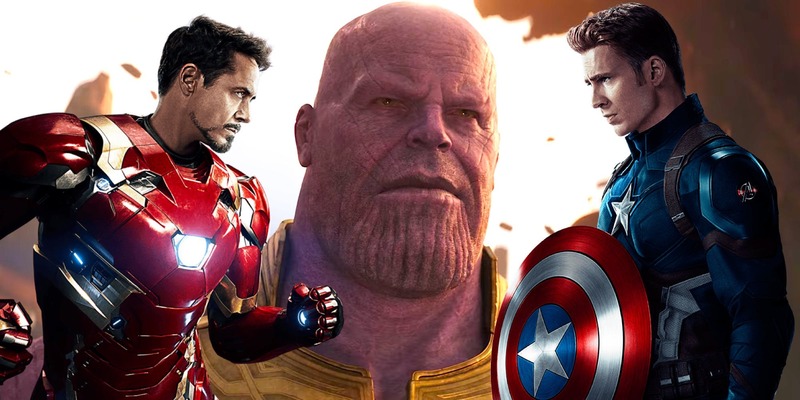 The MCU movie, Avengers: Endgame is now around the corner, and many of the fans are speculating what this would mean for the original Avengers. A few are worrying that defeating Thanos would ultimately lead to the deaths of a few fan-favourite superheroes like Steve Rogers/Captain America (Chris Evans) or/and Tony Stark/Iron Man (Robert Downey Jr.). 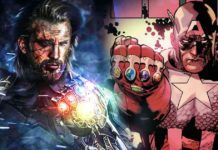 The website, Comicbook.com had decided to ask the fans over on Twitter who they would rather keep-Iron Man or Captain America and Iron Man has won this round. 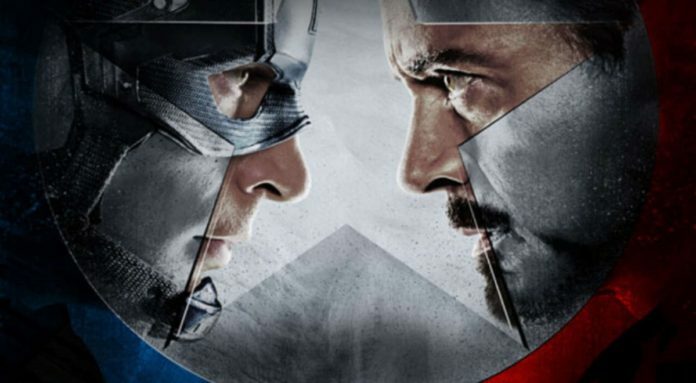 5,548 fans had voted and Iron Man, and he earned 55% against Captain America who earned 45%. “Iron Man. He’s a staple of Marvel and connects so many people/teams. Cap is a staple too, but multiple people have held that mantle, so Steve Rogers isn’t required to have Captain America,” @ROUSEYSECTION had said. “If you voted for Iron Man block me,” @TheBopGod had joked. 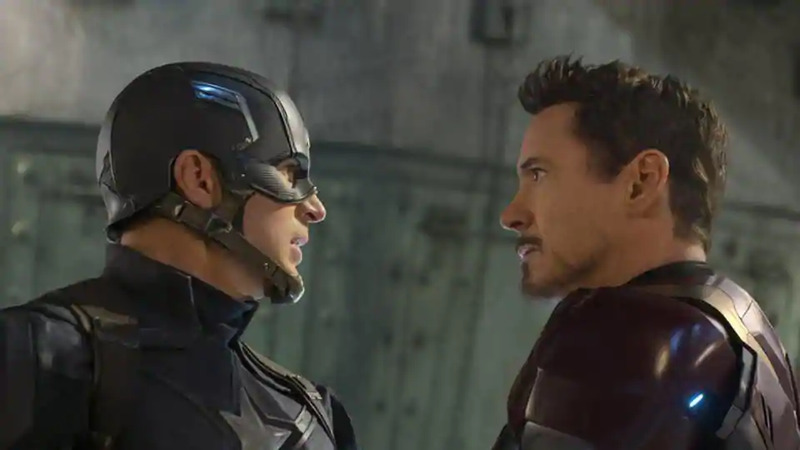 “I prefer Cap, but I think keeping Tony makes more sense story-wise,” @IlGothKnight had said. “Stark is important to the world’s future. But Captain will live a lot longer doing good,” @RedRumReview had said. “I’m not voting. I’m keeping both,” @shoutomomos had added. “Straight savage @ComicBook,” @Clownie had said. While this was a tough call, we now theorize that Captain America has lost the votes because there are more rumours and theories circulating that he will not return, especially after Evans had sent the ominous goodbye tweet in October. Avengers: Endgame is finally hitting theatres on April 26th. Other upcoming MCU movies include Spider-Man: Far From Home on July 5th. Captain Marvel is currently playing in theatres everywhere.